It’s been an exciting week for news and announcements out of Ignite, currently underway in Orlando, Florida. 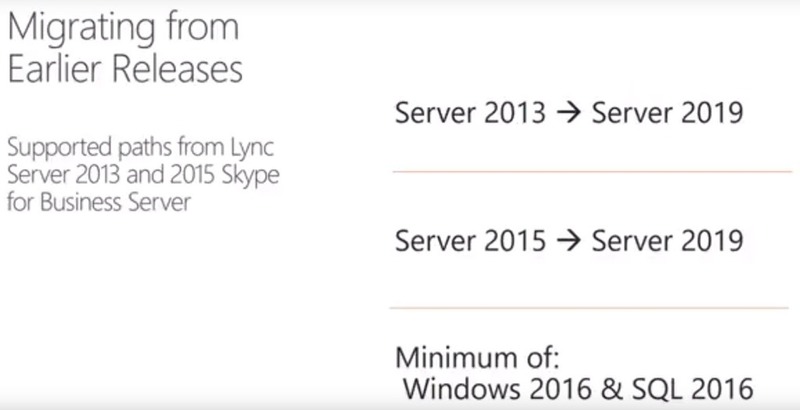 One particular session of note is the revelation of the “vNext” of Skype for Business Server (herein “SfBS”). Did I miss anything or get it wrong? Please add any comments below. 29th September 2017. This is the initial release.